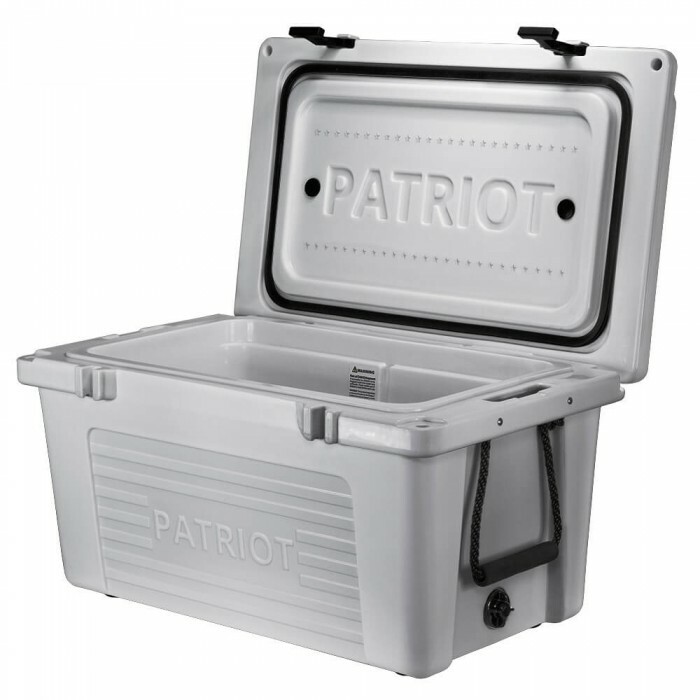 The 45qt Patriot Cooler is built for all of your adventures! 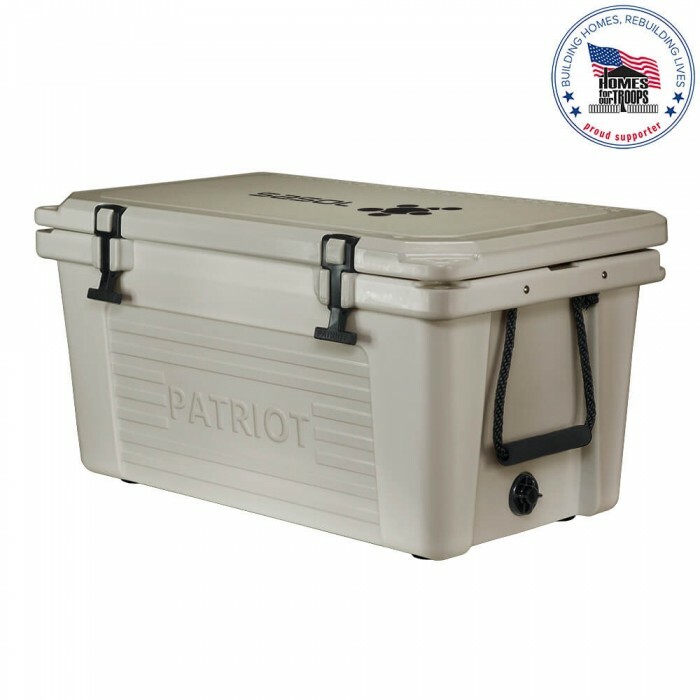 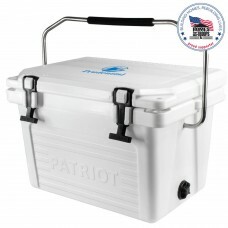 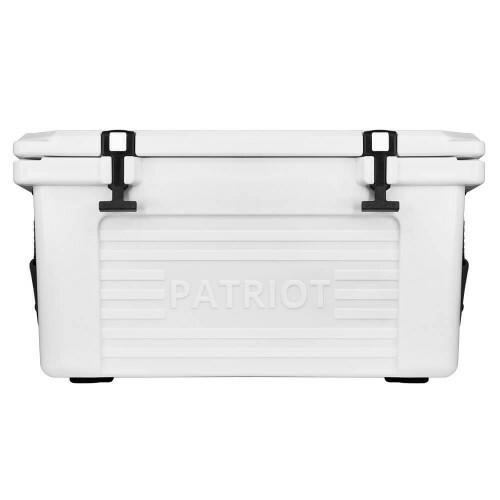 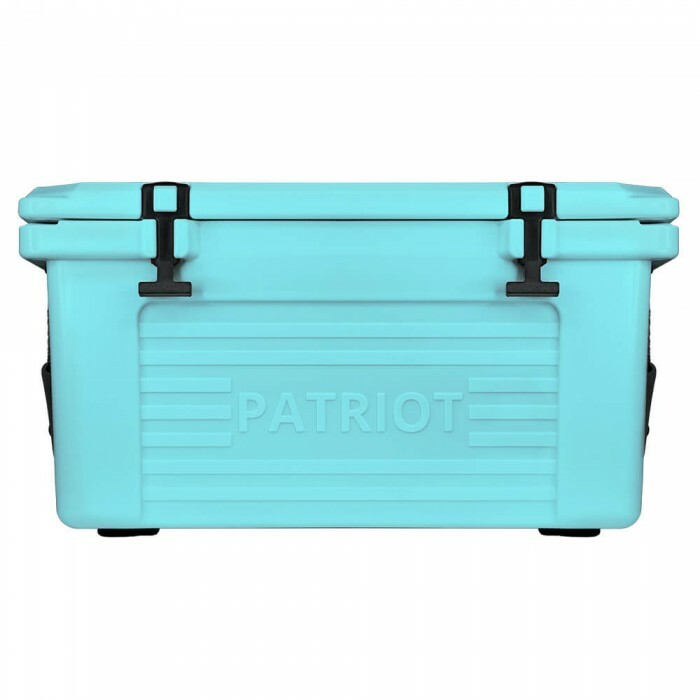 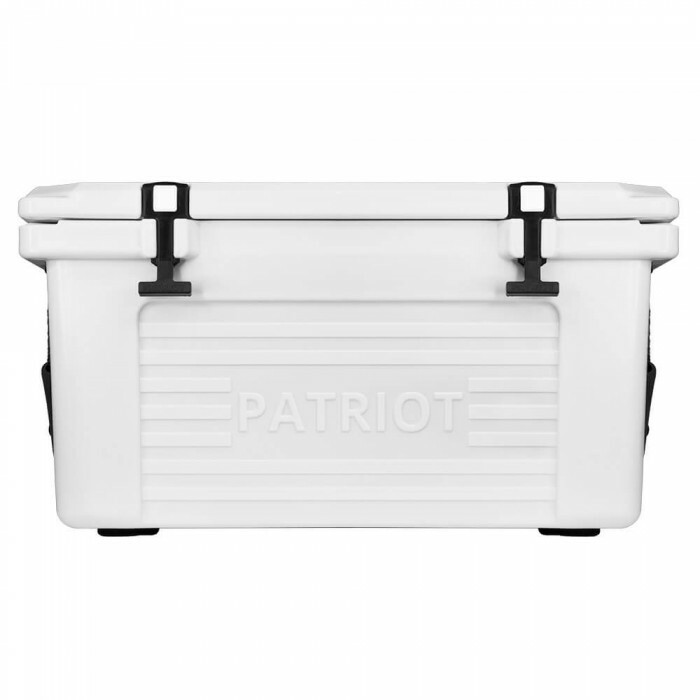 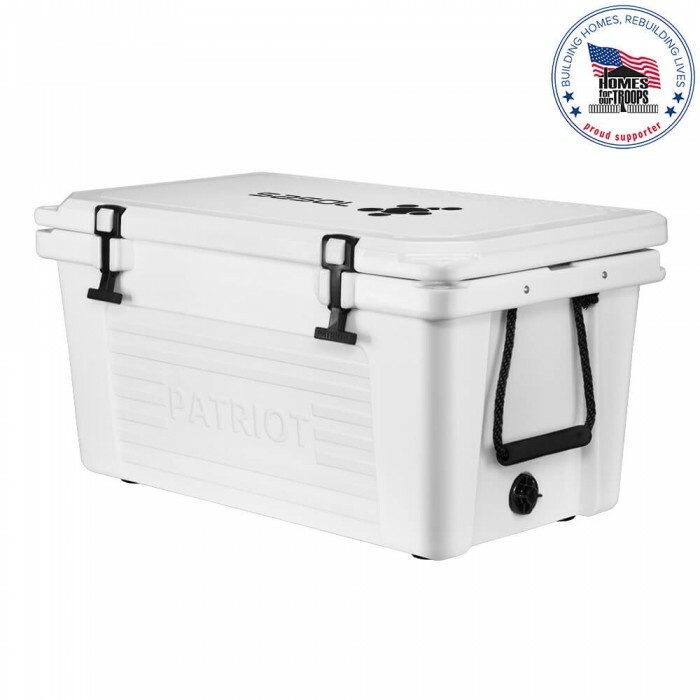 Whether you’re heading out for a day trip to the beach, fishing on the lake, or watching the kids play their favorite sport, the Patriot Cooler keeps food and drinks colder with its extra thick insulated walls. Includes an embossed measuring ruler on the lid for the fishing enthusiasts. 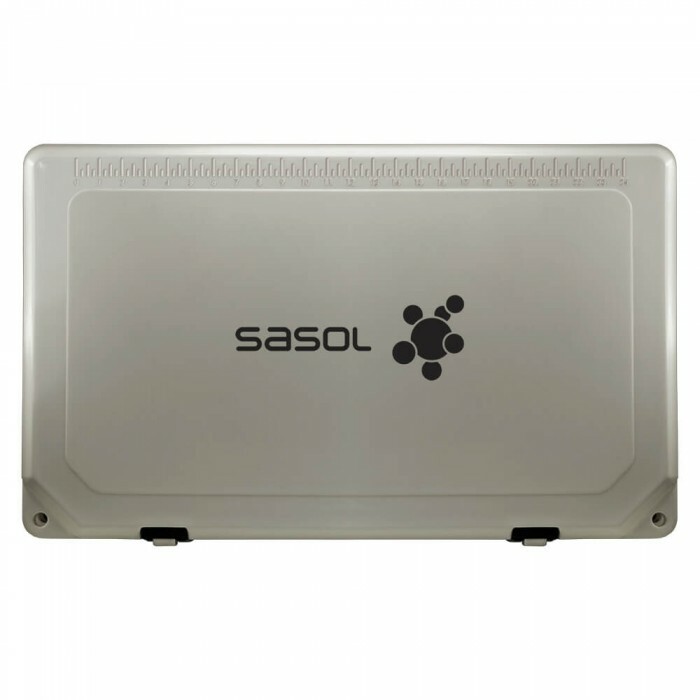 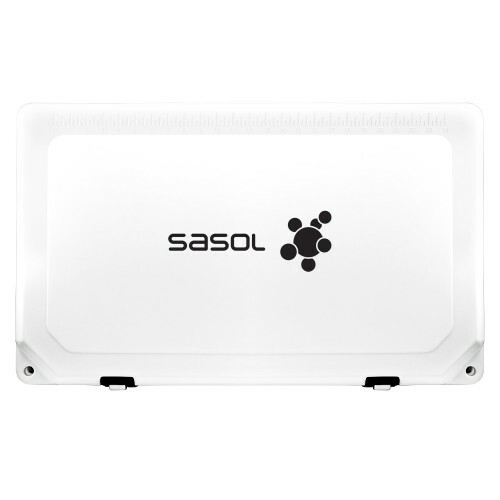 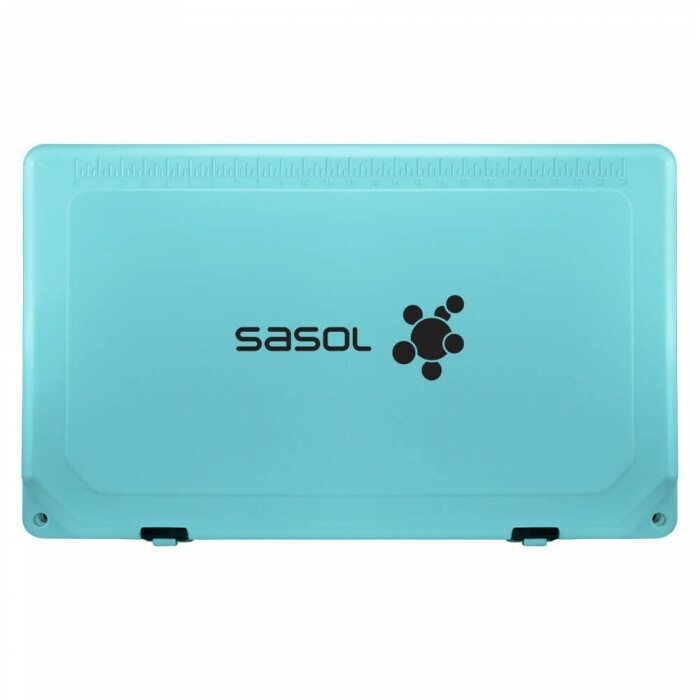 Easily carry the cooler with the molded side handles or use the convenient heavy-duty stainless-steel locking handle. 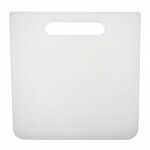 Convenient Measurement Guide - Embossed 24” ruler on lid. Size: 29L" x 17 1/2W" x 15 3/8H"
Imprint Size: 10W" x 5 1/2H"
Carton/Dimensions: 29L" x 19W" x 16H"
Patriot 45QT Divider separates food from drinks or from your catch. 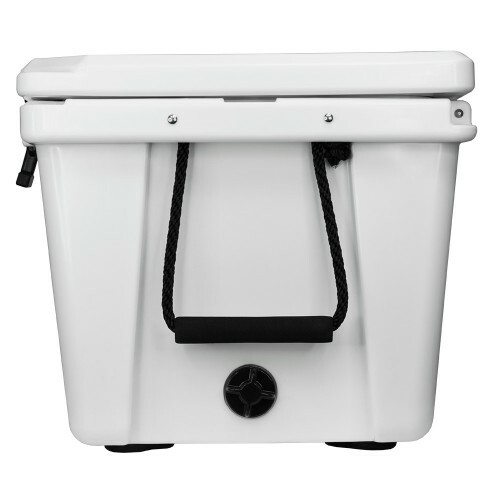 The divider works by sliding into the molded-in grooves of the cooler and can also be used as a cutting board when not in use.